During my previous holiday, we dropped by Lombok Praya as we transitted from Gili to Bali Yes, believe it or not we only spent 24 hours in Lombok before we headed to our next destination. See what we had during the short visit! 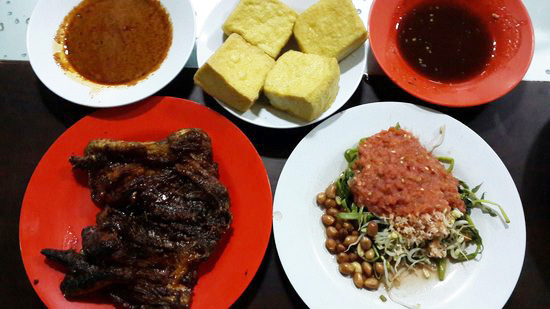 What's that one dish that you shouldn't miss during your visit to Lombok? Ayam taliwang it is! It is a spicy grilled chicken with shrimp paste and lime with sweet spicy taste. We had ours at the famou Taliwang Irama. We ordered the chicken, grilled fish, and the coconut water. We were so starving as we did not have proper breakfast, so we literally ate a lot, and yep as you guess it we were terribly full for the whole day. We strolled through the beach from our hotel to enjoy the afternoon breeze. It was drizzling as we walked, and the rain was getting heavier. The beach was calm and idyllic, unlike the more busy beaches in Bali. 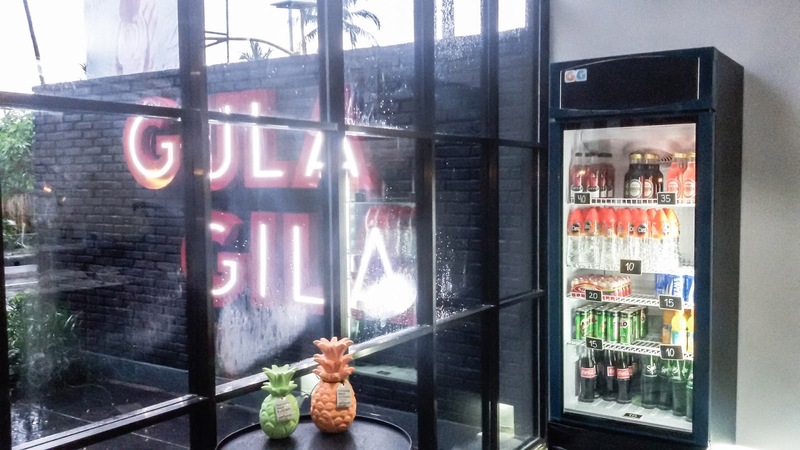 Dropped by Gula Gila during a rainy evening as we stroll through Senggigi beach from our hotel. The place is on the main road as part of Kebun Senggigi hotel. 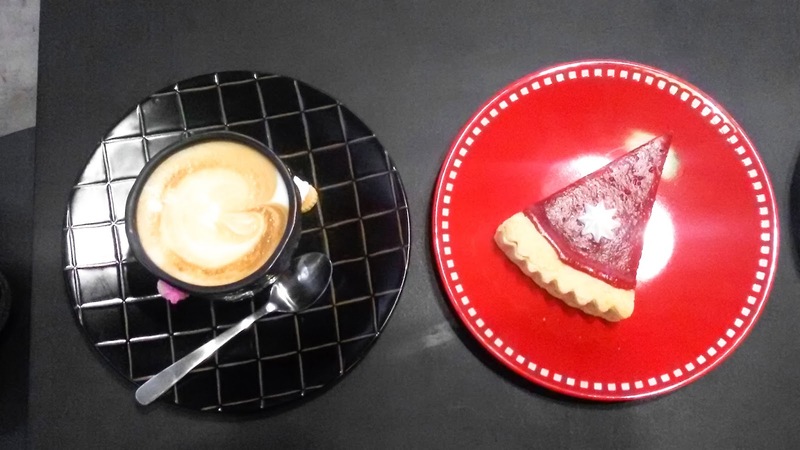 We ordered their coffee and cake and it lived up to our expectation! Well the cake was too sweet for my taste. The interior is in monotone colours with a splash of hue from the decoration. I love the window seat as it feels quaint. Service was excellent. We hope to drop by again next time. 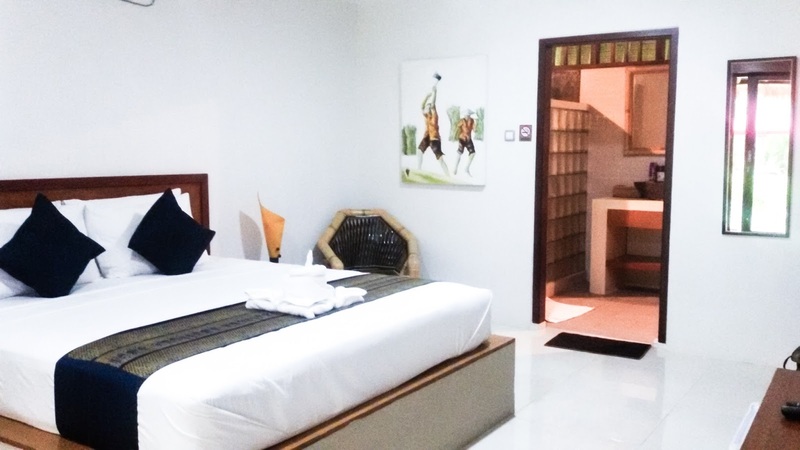 If you are a guest of Kebun, you can get additional 10% off. Honestly, we skipped dinner as we were still fully loaded with the dishes at Taliwang Irama. Nevertheless, we dropped by Square Senggigi for their famous Tom Yum and drinks. 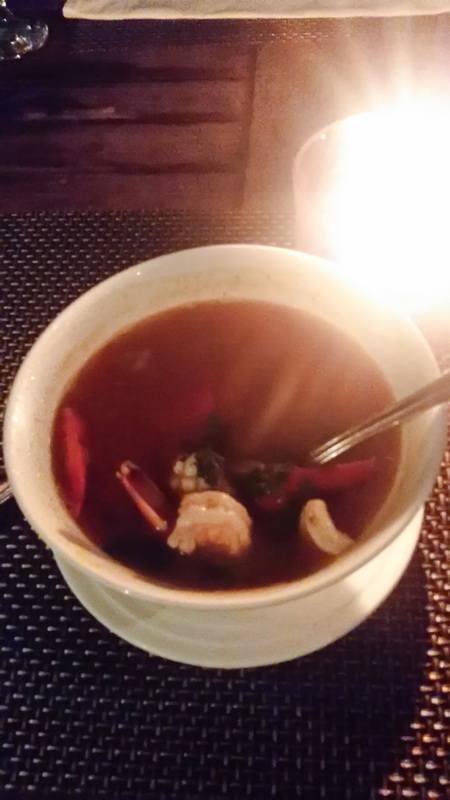 The Tom Yum is arguably one of the best in Indonesia with a generous portion. There were big shrimps, diced fish, squid, and veggies. We had breakfast at our hotel before we head back to Lombok Praya airport. Well that's what we had during our transit time in Lombok! 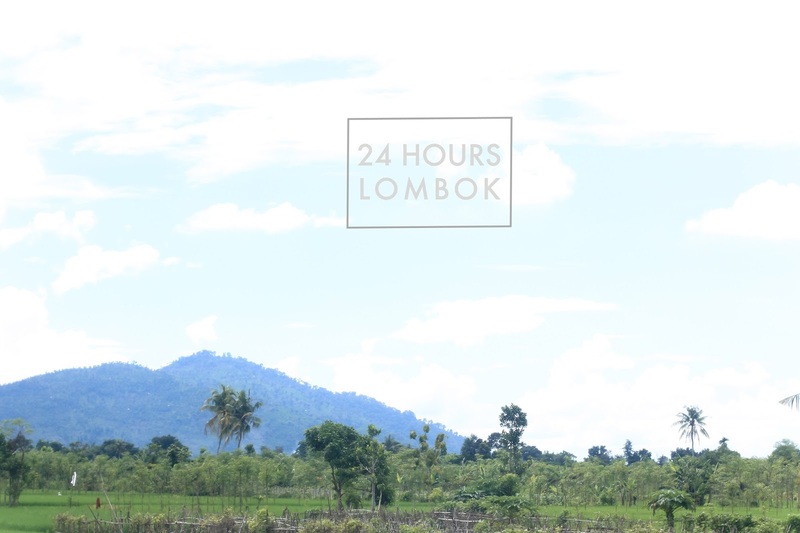 Have you ever visited Lombok? Let me know ! 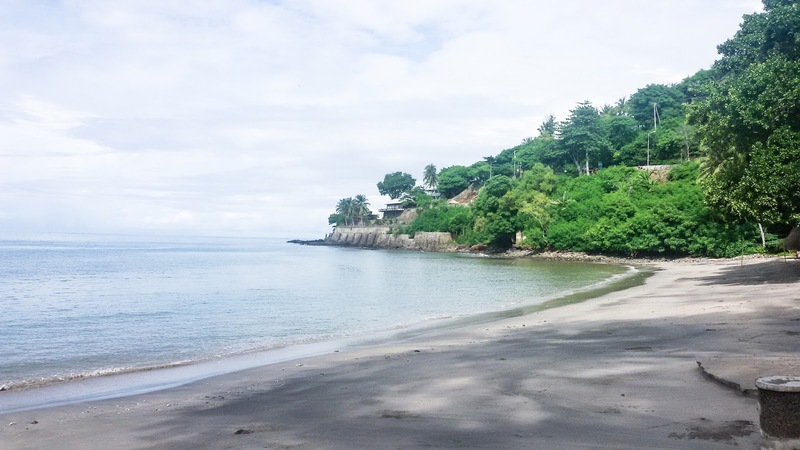 Never been in Lombok before, ut after I read this post I am sure will put this place to my wish-list!